What to do with my doubloons? Looking for mature English speaking clan? I did search for " radar " and nothing came up. Thanks though for linking for me. appreciate the grammar police. glad to help get your post count up. So Radar is quite a game changer in higher tier games. 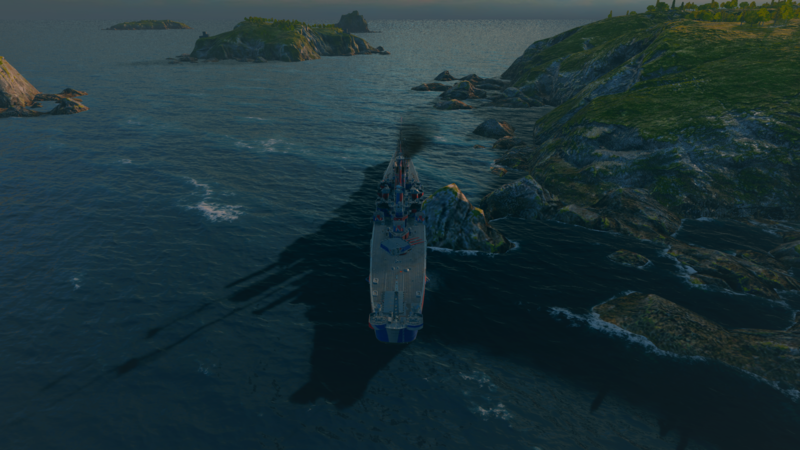 just a question whether or not anyone has suggested the ability to " knock out " Radar on ships? Similar to destroying a main battery on the deck of a ship or torpedo tubes whether it has ever been mentioned to introduce the ability to destroy / disable the Rader on ships by hitting specific areas of the ship whether internal / external. I am sure many will agree Radar can be a real pain in the superstructure :P What are everyone's thoughts ? Hi Everyone, Men OverBoard ( M_OB ) are looking for European players available to participate in clan battles, ideally have a tier 8 and are progressing to tier 10. Any experience is welcomed as we are just a casual group of guys enjoying the game. Discord :- https://discord.gg/t2nEMx6 Deputy Commander Javenge.